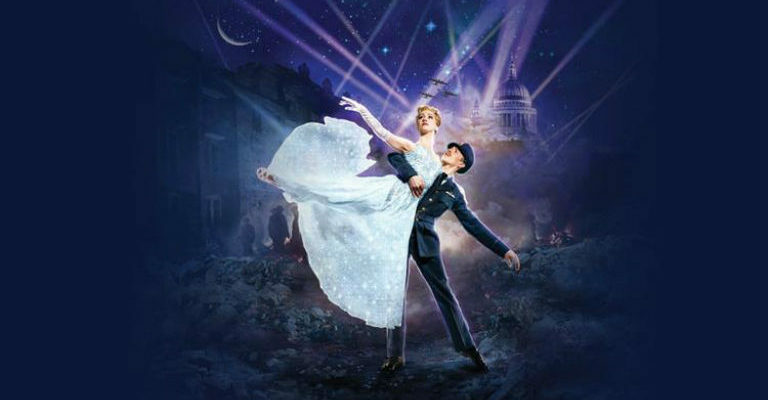 Following the sold-out success of The Red Shoes, New Adventures return to the Theatre Royal with one of their most beloved productions, Matthew Bourne’s Cinderella, a thrilling love story set in London during the Second World War. A chance meeting results in a magical night for Cinderella and her dashing young RAF pilot, together just long enough to fall in love before being parted by the horrors of the Blitz. Matthew Bourne’s Cinderella takes the audience into the heart of Prokofiev’s magnificent score, and the sights and sounds of war-torn London, with surround sound designed by Paul Groothuis, and a specially commissioned recording of a 60 piece orchestra, Lez Brotherston’s Olivier Award-winning designs and lighting by Olivier Award-winning Neil Austin.